Filerimos Mt. Filerimos (Philerimos, Φιλέρημος in Greek), is situated about 15km from Rhodes Town, on a hill 267m. 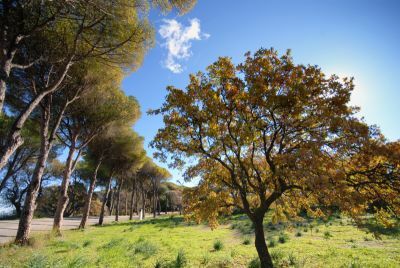 high, also located near the village of Trianta, and stands on the same site as the Doric city of Ialysos in ancient times. 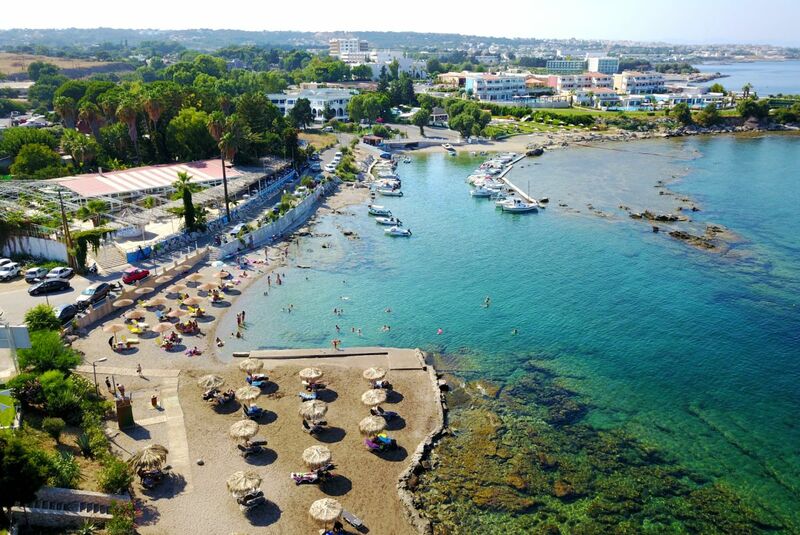 At the beach of Kavourakia you will find a wide range of sport facilities as well as car and bike rental. The waters are of very good quality, and the small fishing harbour adds to the atmosphere.The length of the beach is 500m. 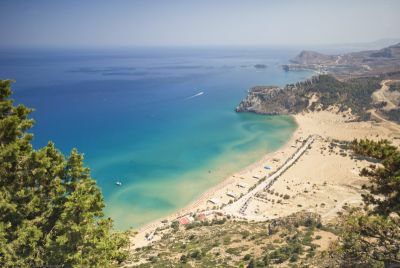 It is easily reachable from Rhodes town and or from the airport, and there are regular bus connections. 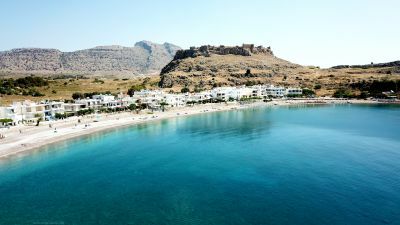 It is only 6km away from the center of Rhodes town and 20km away from from the airport.